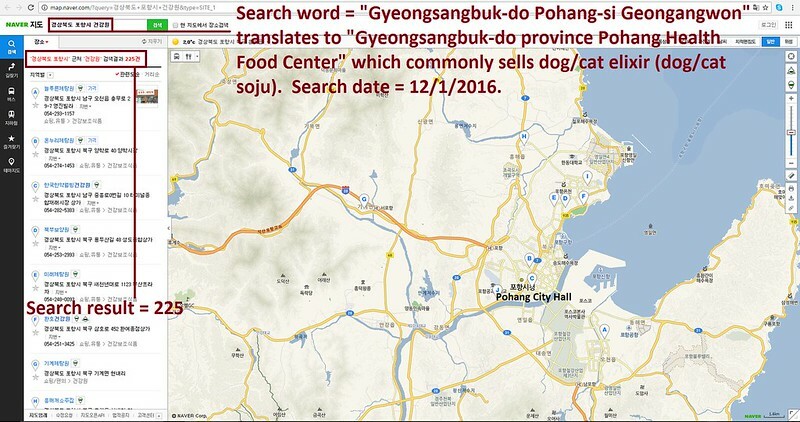 County Commissioner Charlotte J. Nash of Gwinnett County: Tell Friendship City, Pohang, South Korea, That We’re Opposed to the Torture and Consumption of Dogs and Cats. Pohang became Friendship city with Gwinnett County in 2009. Please sign petition, call, write and email the Gwinnett County Commissioner TODAY! 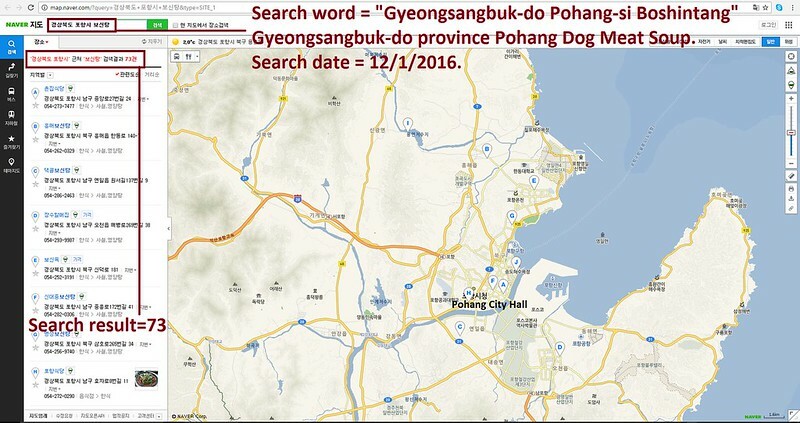 Hello, I’m calling to speak to someone in the County Commissioner’s Office to ask for their help on an important issue regarding your Friendship city, Pohang in South Korea.